Rev. Vanessa brought a hula-hoop to the reception, but somehow lost it before the end of the night. 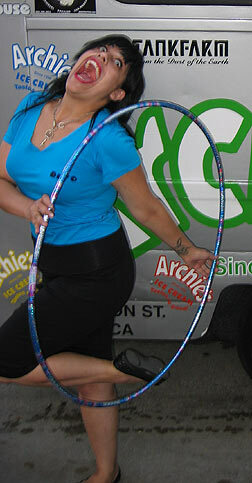 How do you loose a big hula-hoop? ?